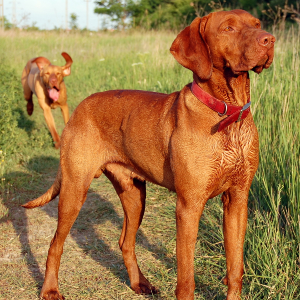 Sporting dogs and loyal companions. 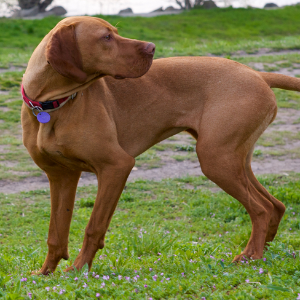 Both sporting dogs and loyal companions, the Hungarian Vizsla originated in (you guessed it) Hungary. 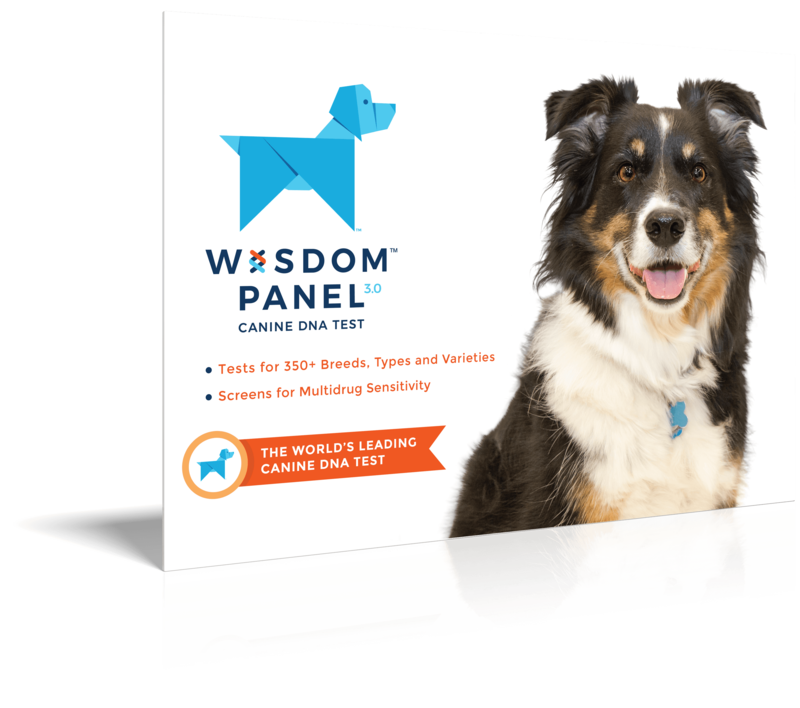 They are as Hungarian as can be, in fact, reportedly tracing their origins to the earliest days of the country’s history and to tribes that inhabited the Carpathian Basin as far back as 1000 BC. 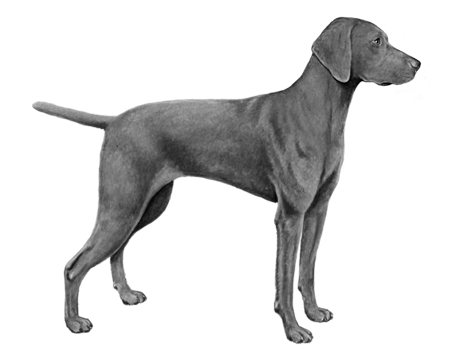 The ancestors of these friendly and affectionate animals are generally considered to be the Yellow Turkish Hunting Dog and the now extinct Transylvanian Hound. 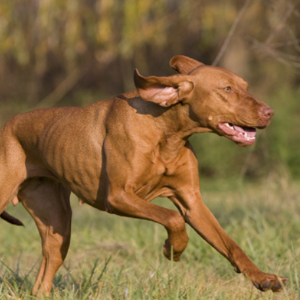 Over time, they crossbred with European dogs to improve their hunting skills. 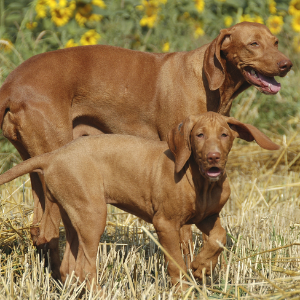 Because of the breed’s age, Vizslas have also been an ancestor to newer dogs like the Weimaraner and the German Shorthair Pointer. 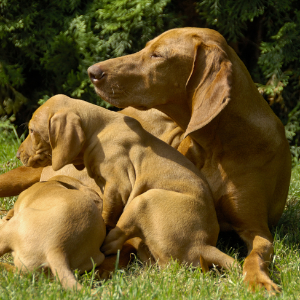 We think it probably explains where those dogs get their more charming qualities from.